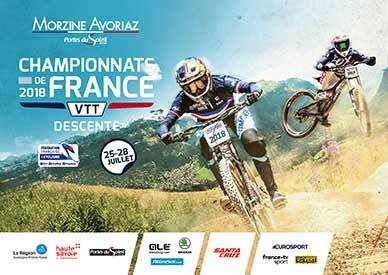 Come and watch the best downhillers in France compete for the title of French National Champion! 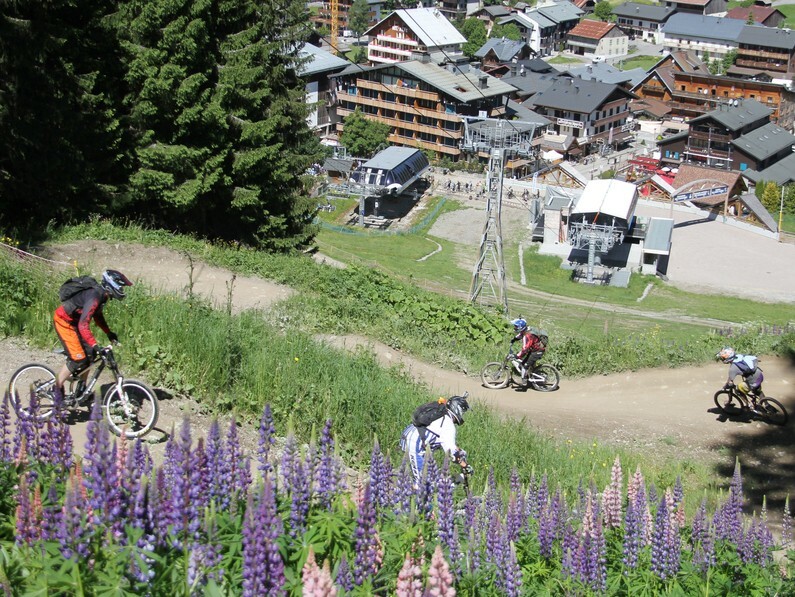 The event is taking place on the slopes of the Pleney in Morzine over 4 days, from 25-28th July. A brand new downhill track has been built on the Pleney especially for this event. The steep gradient and easy access for spectators is sure to make an exciting event both for the competitors and spectators alike. Several of the top riders have also made Morzine their training base over the last few years, so will be racing on home ground.